Ships Free UPS Ground To Continental US – Typically Same/Next Business Day. Tax in PA only. 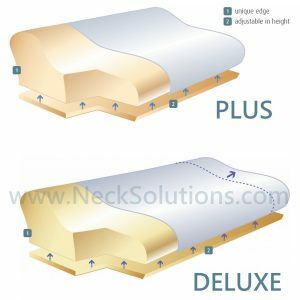 Pillo Pedic pillows have a 4 way design with a combination of foam and fiber for acute injuries to chronic conditions and rehabilitation. 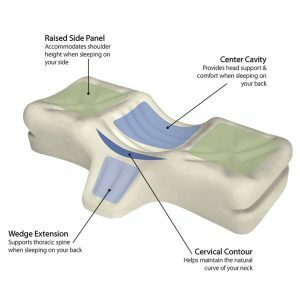 Well established by Chiropractors for years! 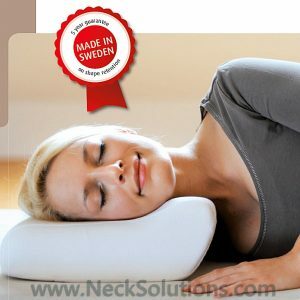 Swedish Pillow With Orthopedic Design & Engineered In Sweden Uses Soft Memory Foam Specifically Designed For Special Neck Support In Side & Back Sleeping. Child (4 -7 yrs) 14.5 x 10 x 2.5 and 3.5.” 100% Cotton Cover Removable. Adult 18.5 x 13 x 3.5 and 5.5″ 75%/25% Cotton/Polyester Zippered Velour Cover. Plus Same As Adult With Removable Pad For Lower Adjustment from 5.5 To 4.3″. Deluxe 24″ Wide, With Luxurious Satin Cover & Adjustable Height Pad. 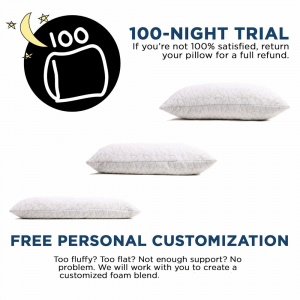 The pillows ship free. All, except child size, ship UPS Ground. Standard ships same/next day. Special order – takes 10-20 business days for shipping on average. 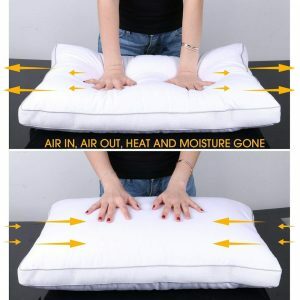 These are very special pillows and are the highest quality. 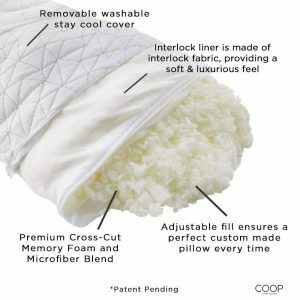 The coil spring pillow uses a patent pending individual movement effect of 40 pocketed springs that will adjust to your changing positions. 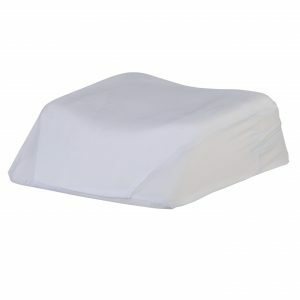 The cover is 100% percale weave cotton with a spacer mesh fabric and soft polyester microfiber fill. 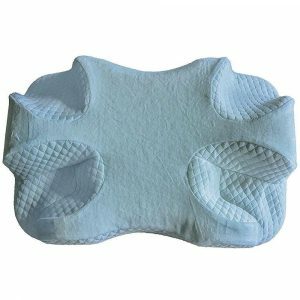 This makes the outer layer soft and breathable, while the inner spring core is pressure relieving and supportive. 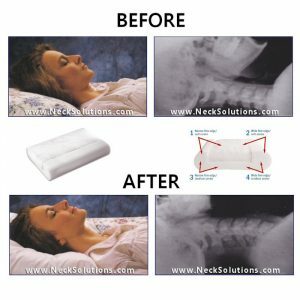 Fully adjustable memory foam pillow with certified healthy foam made in the USA. 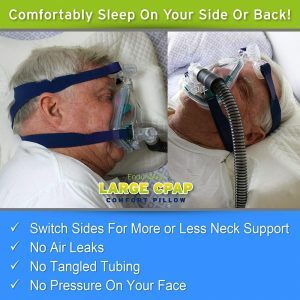 Will fit from children to adults and any sleeping position. 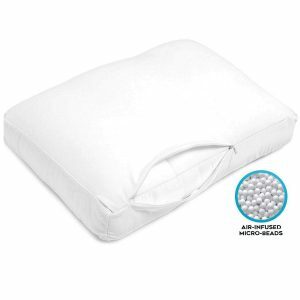 Queen size measures 20 in x 30″. King measures 20 in x 36″. 100 day satisfaction guarantee. 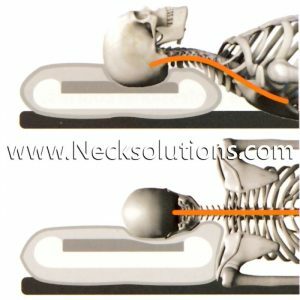 See description for specific neck pain applications. 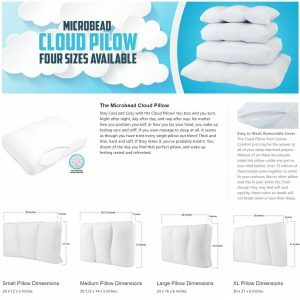 Cloud microbead pillow uses 16 million air beads for a cloud-like firmness that is lightweight, comfortable and provides firm support for the cervical spine. 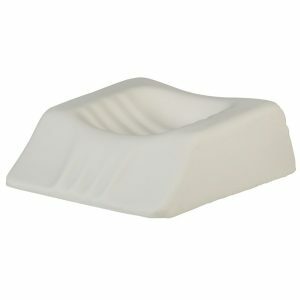 Available in 4 sizes and 5 and 6 inch height loft for proper side sleeping posture. 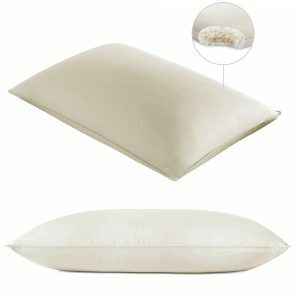 3 inch height pillows are for small adults and children. 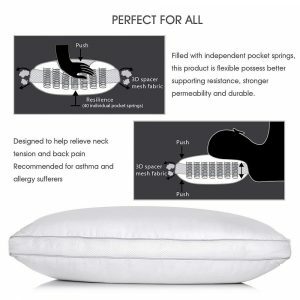 This down pillow takes comfort to the next level using luxurious materials with attention to detail and a special all natural construction offering additional support for the spine. 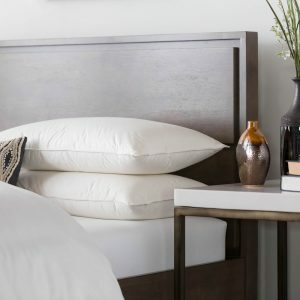 100% unbleached, undyed cotton cover is finished in a breathable percale weave. All feathers and down clusters are responsibly harvested and exceed international standards. 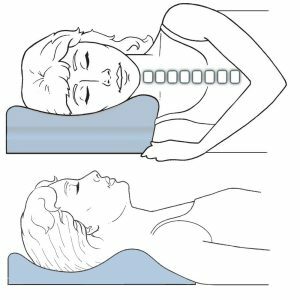 Memory foam cpap pillow with great ergonomic design provides height and positioning option for better mask comfort and spinal alignment. Compliant with C-PAP, Bi-PAP, and APAP masks, both full face and nasal designs. Measures: 22.4″ x 14.6″ x 4.5″ and weighs 2 and a half pounds.